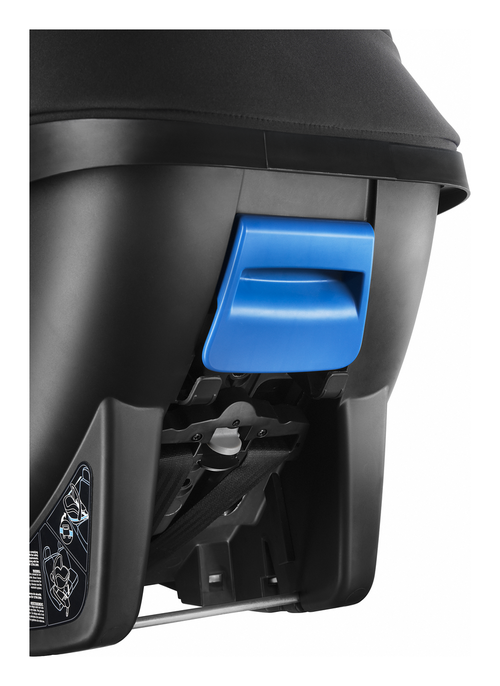 It combines comfort and safety: with the novel HERO comfort system combines headrest, shoulder pads and shoulder straps to an comfortable unit. 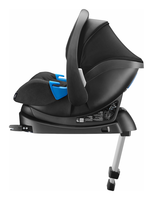 Twisted or slipping straps are something from the past with this infant carrier. The high side pads as well as the new designed headrest with its integrated shoulder pads and shoulder straps guarantee the highest level of safety and usability of the Recaro Privia. The comfort belt system with its parallel belt slots prevents skin irritiations on the child's neck and face. 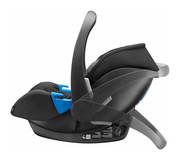 Recaro SMARTfit System enables you to adapt the car seat to the size of the child with one hand. 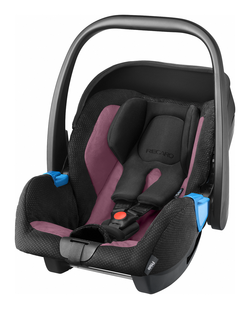 Twisted car belts are something of the past with this infant car seat, even when using as a belted seat without the RECARO fix isofix base. 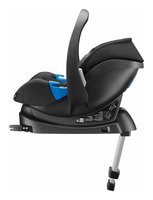 NEW 2015: The infant carrier Recaro Privia is approved for usage on an airplane by TÜV Rheinland. 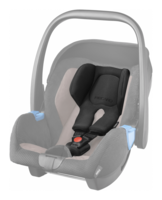 This approval applies retroactivly to all Recaro Privias. 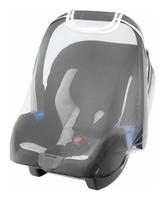 It is usable with strollers and prams of various brands as a travel system. 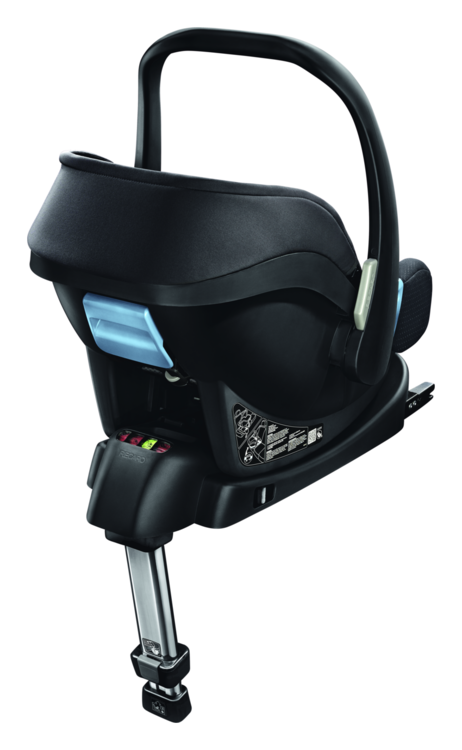 Please consult with the manufacturer of the stroller for the correct adaptor. 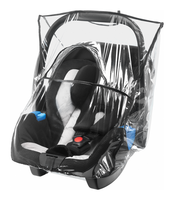 protects your child in the child seat from insect bites etc.